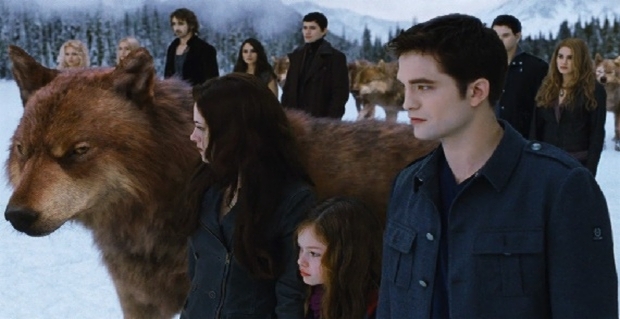 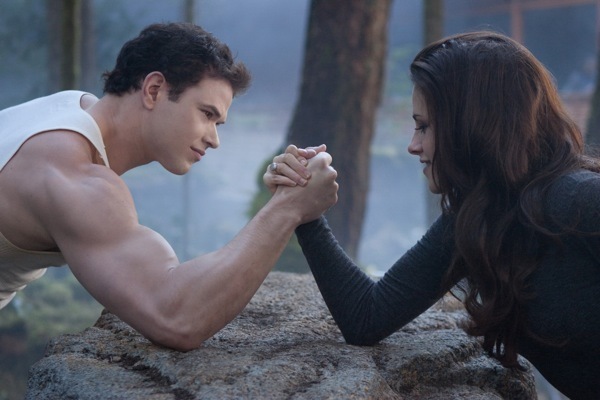 RUMOUR: Twilight To Get A Spin-Off? 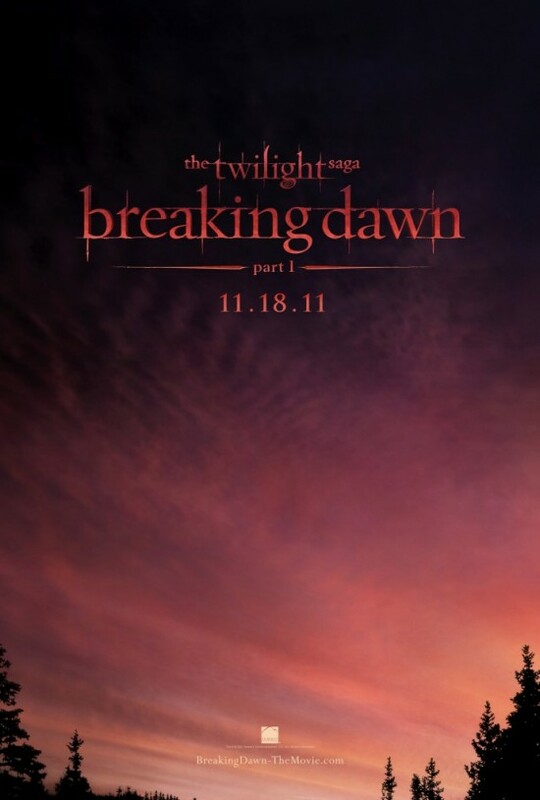 The first poster for The Twilight Saga: Breaking Dawn (Part 1) has been released and UTG has the visuals! Click below for the completely underwhelming image and stay tuned because rumor has it a trailer will be impacting online very, very soon.